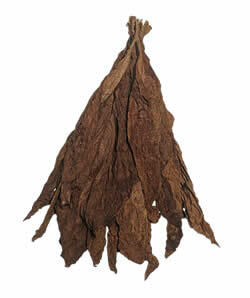 Our Maryland 609 cigarette tobacco leaf is mainly used for cigarette tobacco leaf blends. It’s a bit stronger and smoother than other cigarette tobacco leaves. 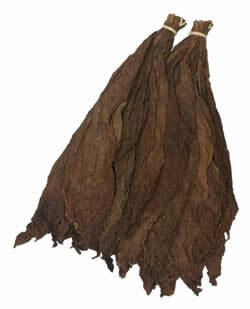 Maryland 609 has a robustness that makes it also good for use in cigar filler, pipe blends, and chewing tobacco leaf. 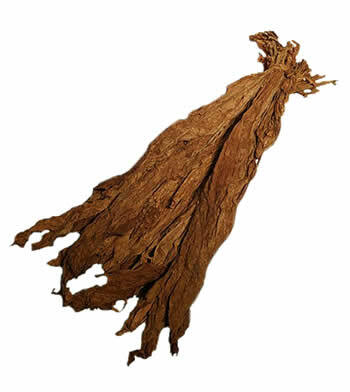 Maryland 609 is known for being a “light air cured” type of tobacco similar to our burley leaf tobacco however significantly lighter in body and is quite neutral in flavor in comparison. This Maryland 609 is traditionally grown in Maryland but is now grown with the same seed in the state of Pennsylvania. This popular cigarette tobacco leaf is best mixed with our Flue Cured tobacco varieties and is perfect for cigarettes and pipes. 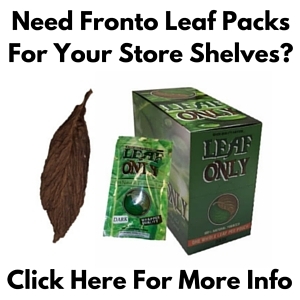 Interested in purchasing a quantity of Maryland 608 Cigarette Tobacco Leaf at the incredible prices listed below? Contact us to set up your order now.